In 1993, Dr. Louise Kreher Turner and her husband, Frank Allan Turner, donated 120 acres of forest land to Auburn University’s School of Forestry and Wildlife Sciences. As Auburn and surrounding areas continued to grow, the Turners wanted to see the preserve intact and become an educational facility where “students” could study, learn, appreciate, and enjoy the natural world. The Kreher Preserve & Nature Center, as it is now called, first belonged to the Creek Indian tribes. It was later bought by the Carter family and became a homestead when it was sold to the Cooper family. Frank and Dr. Louise Kreher Turner bought the land from the Coopers after the house burnt down in the late 1930’s. The Turners used the former cotton farm for cattle for a couple of decades before allowing the land to return to forest. The Turners donated the land for public use to be managed by Auburn University in 1993. To help their dream become a reality, Dr. Turner began managing and developing the Forest Ecology Preserve, as it was then called, and its programs between 1998 and 2000. In 2001, management shifted to a volunteer program run by Preserve coordinator Margaret Holler, under the direction of Dr. Richard Brinker, Dean of School of Forestry and Wildlife Sciences. 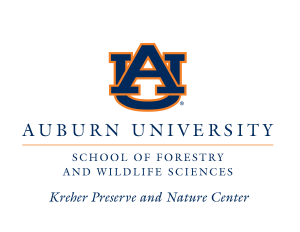 In 2007, Auburn University hired the first full-time administrator, Jennifer Lolley, a 1986 Auburn University graduate, to help further develop the Forest Ecology Preserve. As a result of this investment, in 2008 the Preserve became fully accessible to the public seven days a week, all year-round. Shortly after, an advisory board was formed to provide leadership and oversight. Today the Preserve acts as an outreach program of the School of Forestry and Wildlife Sciences, serving as a local resource for outdoor recreation and environmental education for thousands of visitors and students each year. In 2015, a re-branding campaign was launched through which the Louise Kreher Forest Ecology Preserve became the Kreher Preserve and Nature Center (KPNC). The new shortened name was adopted to better illustrate the expanding scope of the preserve’s community and outreach resources. 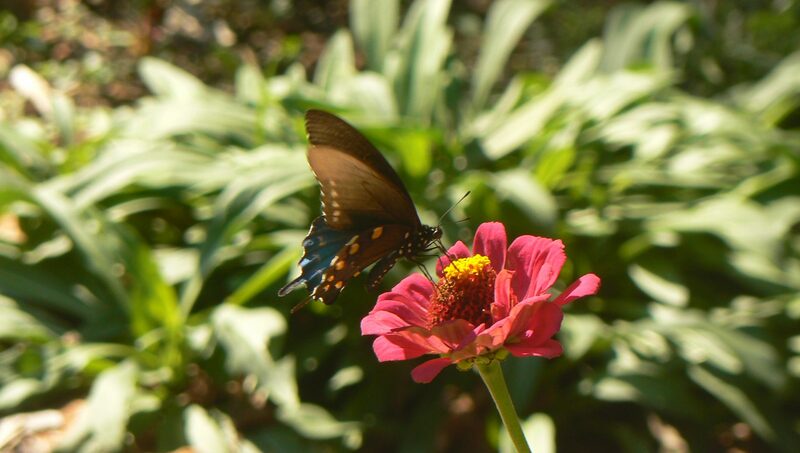 “This interchangeable use of the Kreher Preserve and Nature Center ‘sub-brand’ more accurately describes the management and public use of the property as green space and the breadth of the educational resources provided there,” said Dr. B. Graeme Lockaby, the school’s interim dean and McClure professor. Jennifer Lolley, preserve outreach administrator, concurred, noting that its identity as both a “preserve” and “nature center” speaks fully to the facility’s scope of programming. “We want the community to understand it is welcomed to enjoy all that the preserve offers, and we feel this change will help to achieve that goal,” she said.